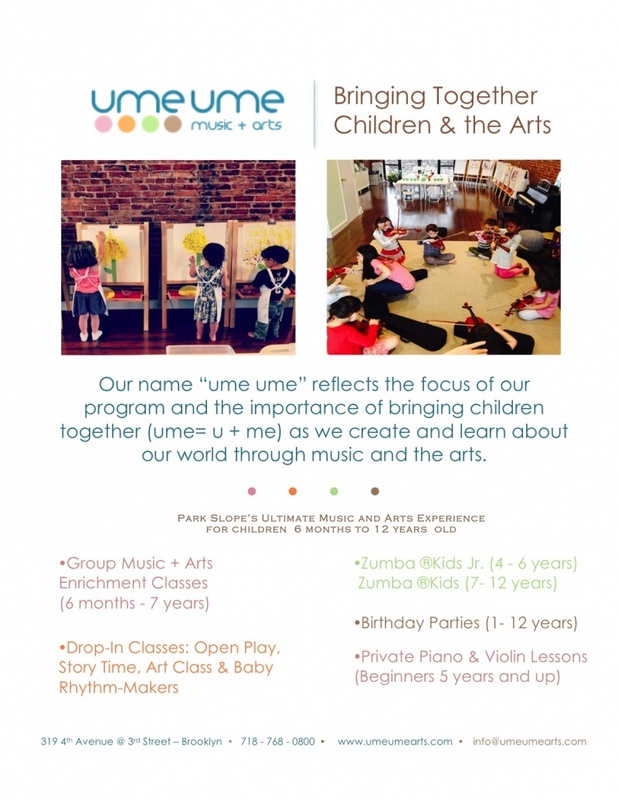 Our name, “ume ume”, reflects the focus of our program and the importance of bringing everyone together (you = u + me), as we create and learn about our world through music and the arts. 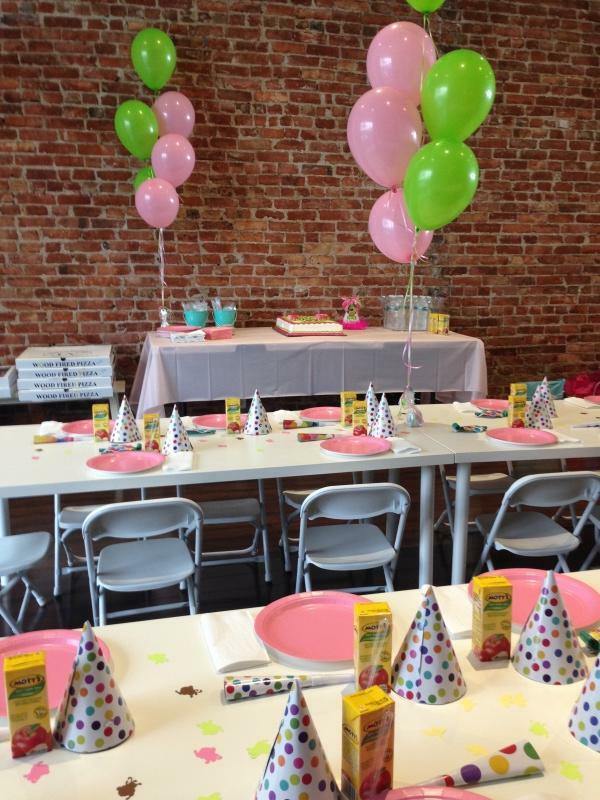 Ume Ume Enrichment Programs implement an original curriculum through an arts integrated approach to learning for children under 12 years old. 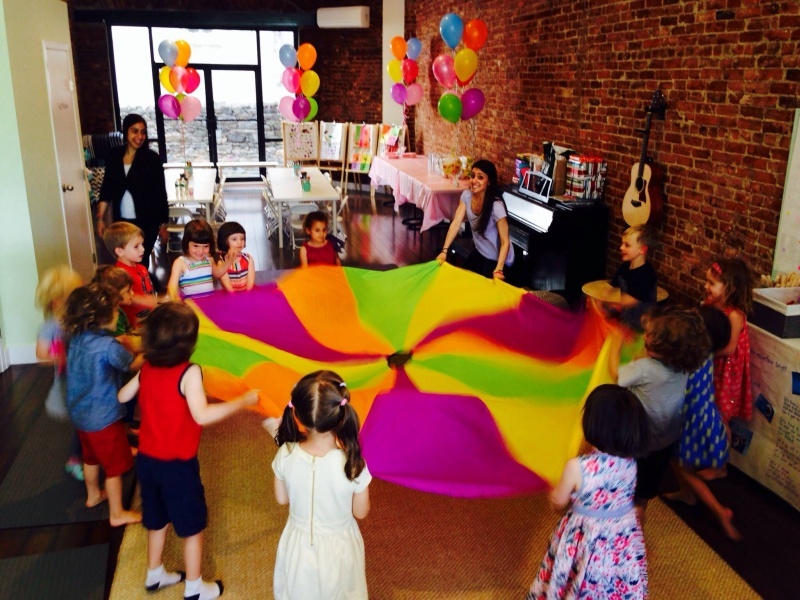 We develop a young child’s familiarity with music, dance and art while encouraging experimentation, exploration, and creative thinking. Our aesthetic experience encourages learning, understanding and appreciation of the arts, as well as the development of both cognitive & motor skills. 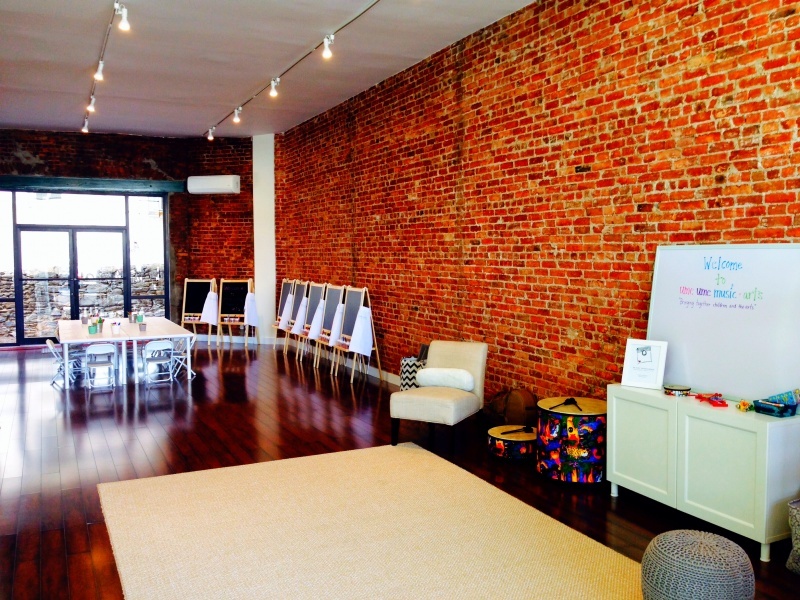 Ume Ume Music + Arts is Park Slope’s ultimate educational experience for children ages 6 months-12 years. Our name reflects the focus of our program and importance of bringing everyone together (ume = you + me), as we learn about our world through a completely original, innovative arts integrated curriculum.